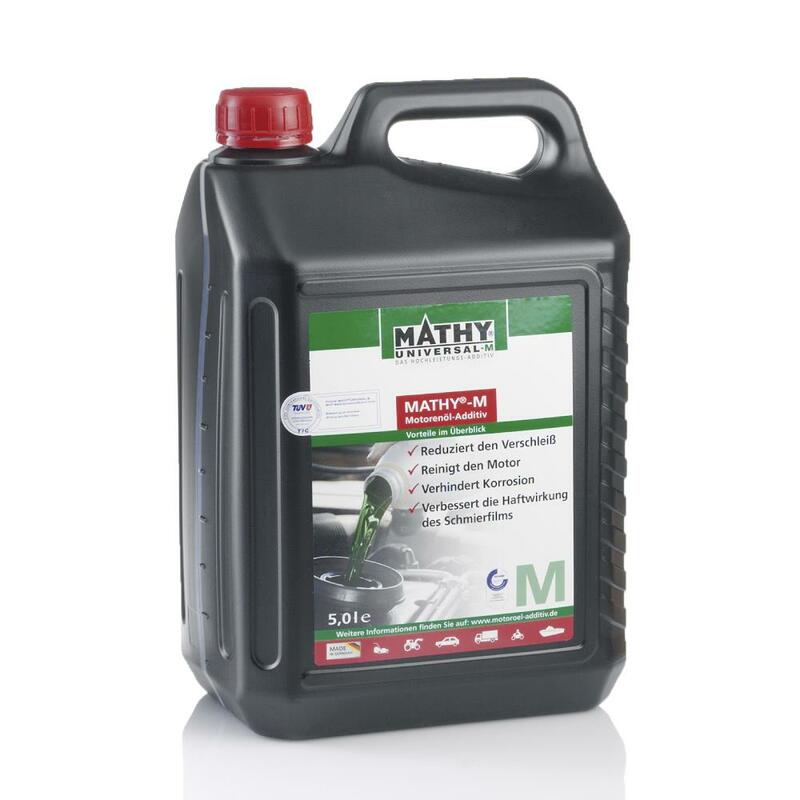 MATHY-M is a high-performance motor oil additive designed to latest technological knowledge. It doesn´t contain any solid lubricants and significantly improves the quality of mineral, part synthetic, or fully synthetic motor oils ranging from 0 – 60 SAE. Technical Problems are reduced or eliminated. 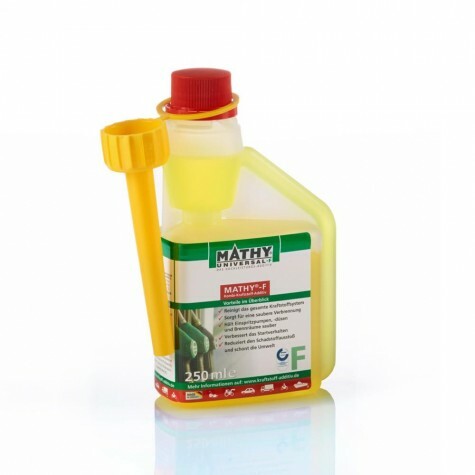 For normal use add 10 % of MATHY – M to motor oil (e.g. 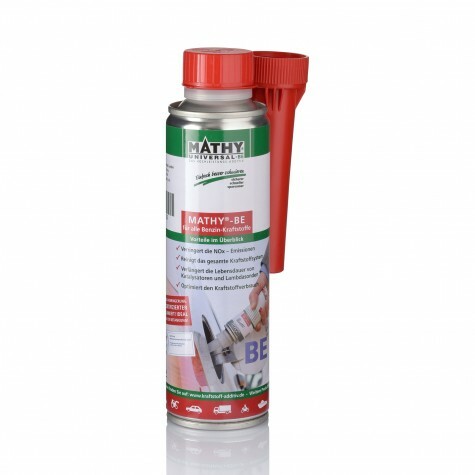 .5 ml of Mathy – M on 5 L of Motor oil). 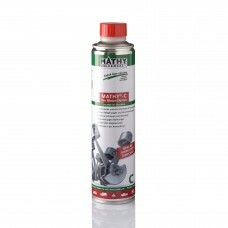 For motor sport, heavy load, pulling trailers, supercharged engines (i.e. 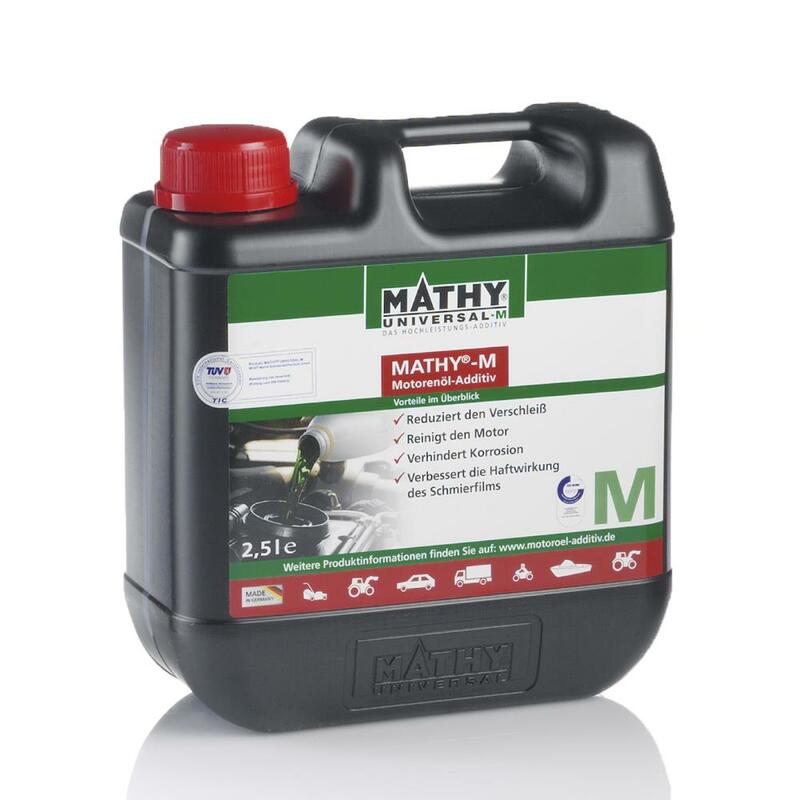 turbo or compressor), motorbikes, use 20 % of MATHY – M (1 L of MATHY – M on 5 L of motor oil). 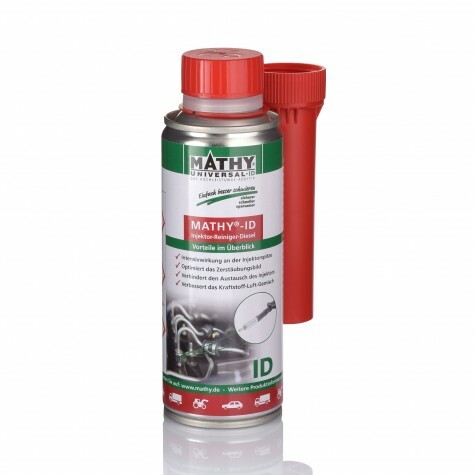 Engines with a mileage of over 25,000 (40,000 km) or older than 2 years should undergo a cleaning of the engine internals with MATHY – C prior to filling in MATHY – M.
Using our engine cleaner MATHY – C is most simple and is executed right before oil change. The cleaning takes only 10 minutes. Oil change intervals can be extended to 25,000 miles (40,000 km) or more under normal conditions. 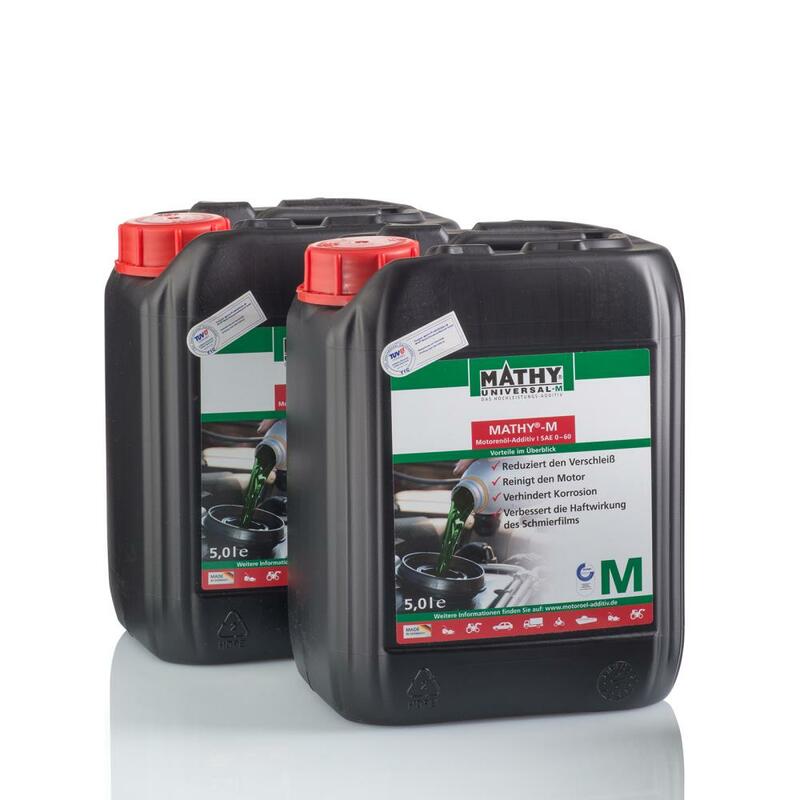 Short-distance driving (less than 20 km apiece) or using alternative fuels can have negative effects on the motor oil. 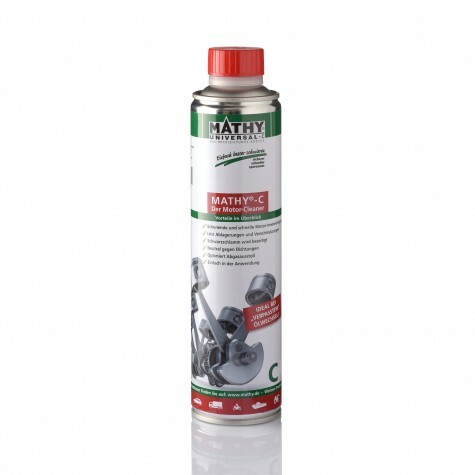 It is advisable to test the oil condition regularly and in doubt change the oil early. 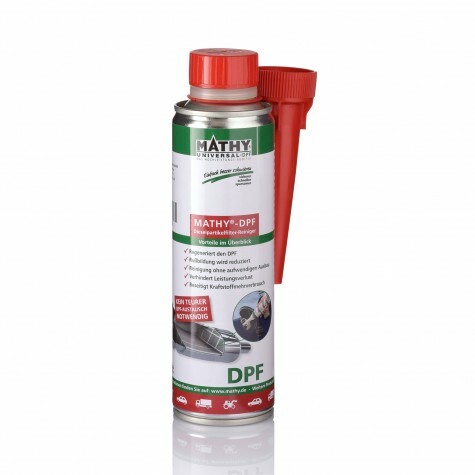 We recommend an oil change every 25,000 to 40,000 miles (40,000 to 60,000 km) or at the latest after 4 years.